4 YRS Yixing Haina Environmental Engineering Co., Ltd.
Why we can not develop a new solution of this product9 With this idea, he did many testing and found that this is a prefect application use for cooker. 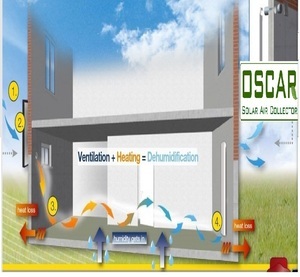 Zero pollution, high output, and conveniently can be used in every corner with sunshine. The western region, West Europe and the US,and Australia effect better It's best to keep the sun is right to oven. 4. Customers can be provided with the selection of design and model based on their needs and site conditions. 5. A variety of apexes and vortex finders in different sizes are available to facilitate customers to optimize process on site. 6. Cyclones have components of inner liners made of abrasion resistant rubber, which can be replaced individually. III . 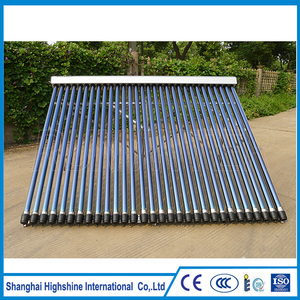 Split and Pressure Balcony Solar Water Heater With U Heat Pipe Solar Collector System for High Building SFW150-01 Split and pressurized solar water heater for balcony use, specially design for high-rise buildings. 1. Without pump, hang the tank on the wall; 2. Easily infuse the medium liquid into the stsytem; 3. 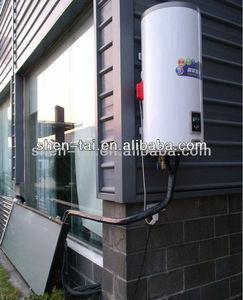 The controller is on the tank, can easily to control the electric heater, circulation, show you the water temperaure; 4. High efficiency. 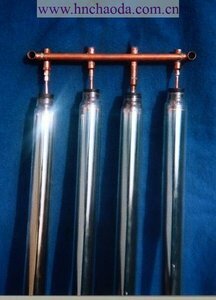 Because the solar collector is U pipe, the medium liquid can flow into the pipes, then cirluate to the cooper coil in the tank to heat the water in the tank; 5. 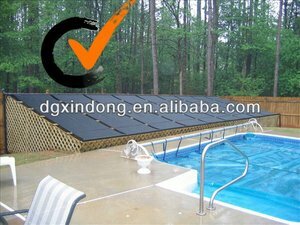 It is very suitable for high-rise building/ apartment. 1 YRS Dalian Jialong International Trade Co., Ltd.
:23/26 kgs Packing size:440*410*420*mm Units/20'':350pcs Item No:FM230 Dust collector Motor:750w Fan diameter:230mm Inlet diameter:100mm Number of intake holes:1*100 Air speed-50Hz:500 Air speed-60Hz:600 Bag diameter:370mm Bag height:640mm Bag volumn:0.057m3 Overall:730*450*1500mm N.W./G.W. :23/26 kgs Packing size:670*420*450mm Units/20'':210pcs Product photo Description Item No:FM230-L2 Dust collector Motor:750w Fan diameter:230mm Inlet diameter:100mm Number of intake holes:1*100 Air speed-50Hz:500 Air speed-60Hz:600 Bag diameter:370mm Bag height:640mm Bag volumn:0.057m3 Overall:760*450*460mm G.W. :27 kgs Packing size:970*420*450mm Units/20'':210pcs Item No:FM250 Dust collector Motor:1100w Fan diameter:250mm Inlet diameter:125mm Number of intake holes:2*100 Air speed-50Hz:750 Air speed-60Hz:900 Bag diameter:500mm Bag height:850mm Bag volumn:0.153m3 N.W./G.W. 1 YRS Ningbo Sugar Home Trade Co., Ltd.
2 YRS Zhangjiagang Hua Dong Boiler Co., Ltd.
&bull; Can be fabricated from plate metal or, in the case of smaller units, cast in molds. &bull; Can, in some processes, handle sticky or tacky solids with proper liquid irrigation. 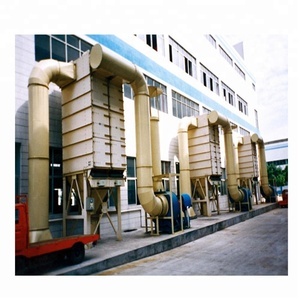 &bull; Can separate either solids or liquid particulates; sometimes both in combination with proper design. 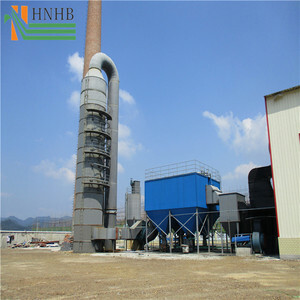 Alibaba.com offers 1,217 natur collector products. About 1% of these are solar collectors, 1% are other animal husbandry equipment, and 1% are chopping blocks. 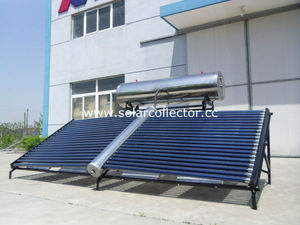 A wide variety of natur collector options are available to you, such as vacuum solar collector, pressurized, and u pipe. 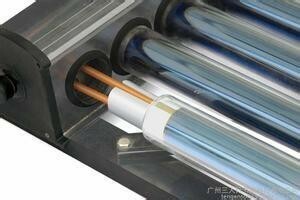 You can also choose from water heater, air conditioning system, and solar thermal. As well as from glass, copper. And whether natur collector is free samples, or paid samples. There are 1,217 natur collector suppliers, mainly located in Asia. The top supplying country is China (Mainland), which supply 100% of natur collector respectively. Natur collector products are most popular in Domestic Market, North America, and Mid East. You can ensure product safety by selecting from certified suppliers, including 789 with ISO9001, 333 with Other, and 83 with ISO14001 certification.